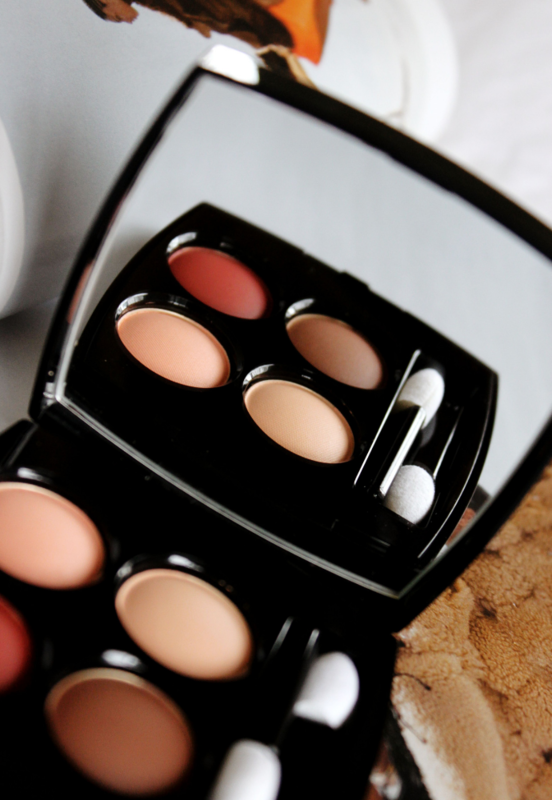 Do you have large pores? 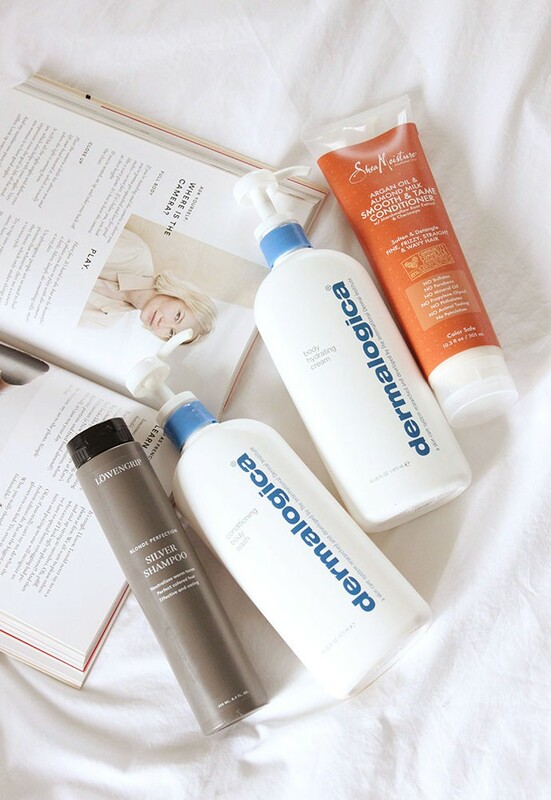 Are you struggling to keep them clean? I hear you, girl! 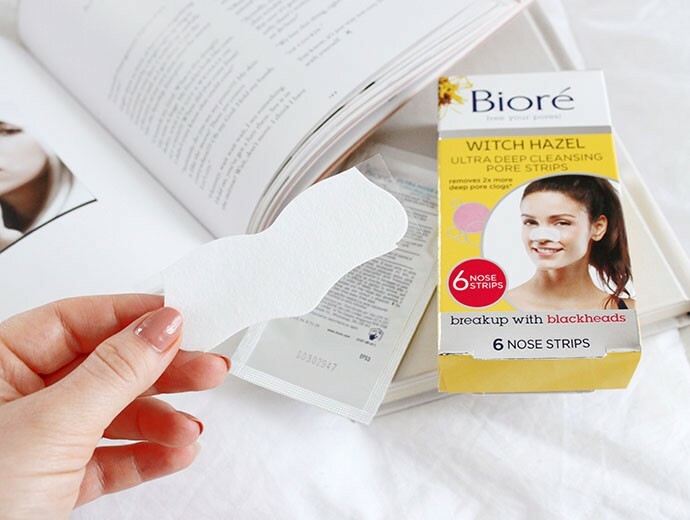 If you haven’t tried the cult favorite Bioré pore strips yet, your mind is about to be blown. 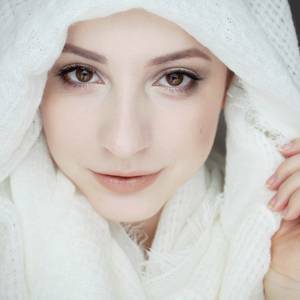 Due to genetics, my pores are naturally deep and wide, and it can be pretty difficult to keep them looking tight and clean. 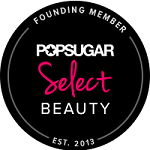 I discovered Bioré strips years ago, and they have been in my SOS beauty kit ever since. In fact, I don’t think there’s been a day when I didn’t have at least one backup box laying around, that’s how much I love these. It is not recommended to use Bioré strips too often, so I keep them for situations when I need to look my absolute best. 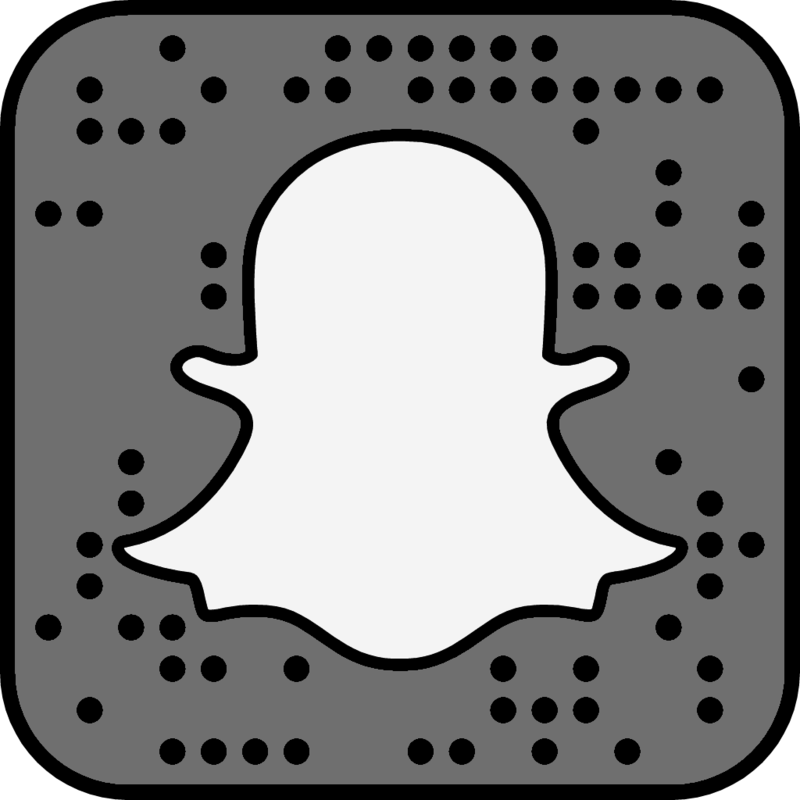 Think special events, like weddings, cocktail parties, or even an occasional romantic date at a nice restaurant. If I know we might be doing professional close-up photos, I usually prep my nose with a strip as well. 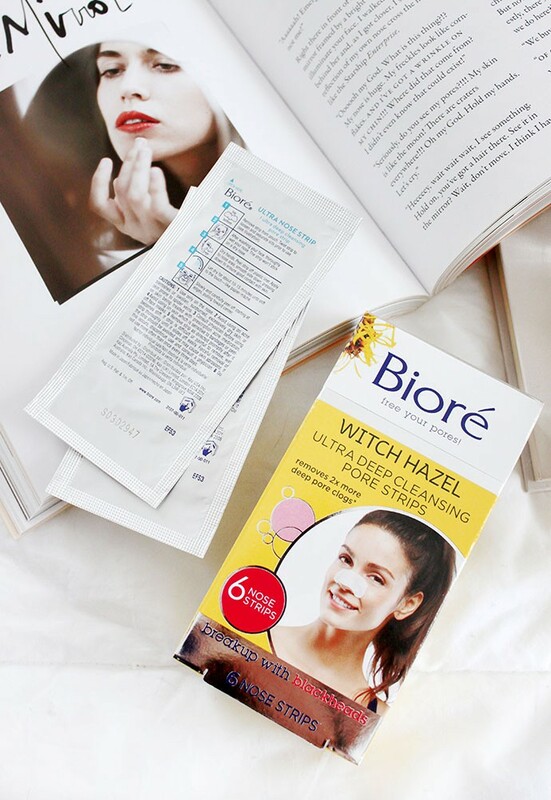 Over the years Bioré released a wide variety of their famous pore strips, each infused with a special ingredient or two to address specific skin concerns, or sometimes just to make things more fun and interesting. I still have a few of those limited edition pastel watercolor strips from last year, they’re so cute! The latest addition to my beauty cabinet is Witch Hazel Ultra Deep Cleansing Pore Strips ($8.47) that were formulated with – duh! 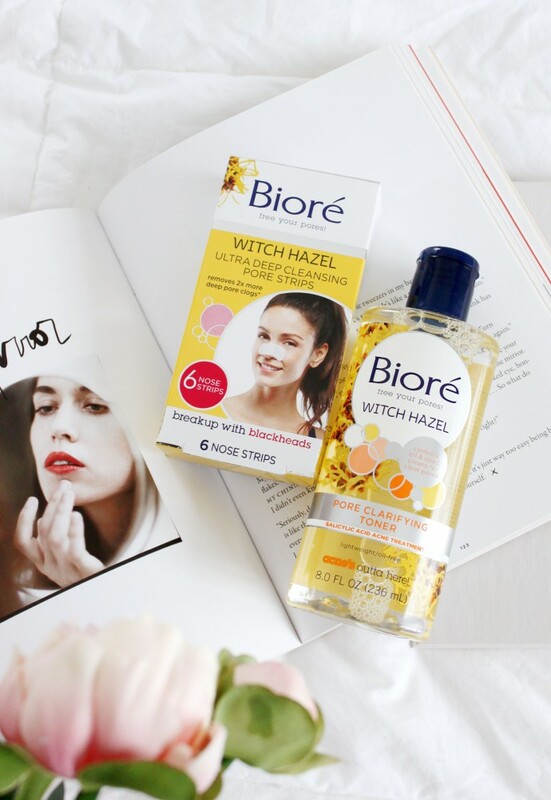 – witch hazel, a natural ingredient known for its astringent properties. Each little strip does double duty for those of us who could use more than just a thorough cleanse. 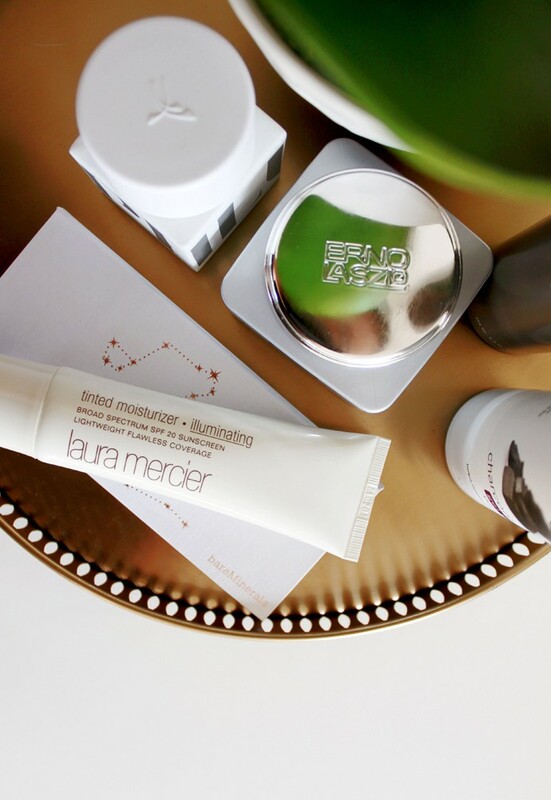 It works like a magnet to lift out dirt, oils, and even blackheads from deep within the pores while witch hazel extract tightens the skin, making each pore appear narrower. 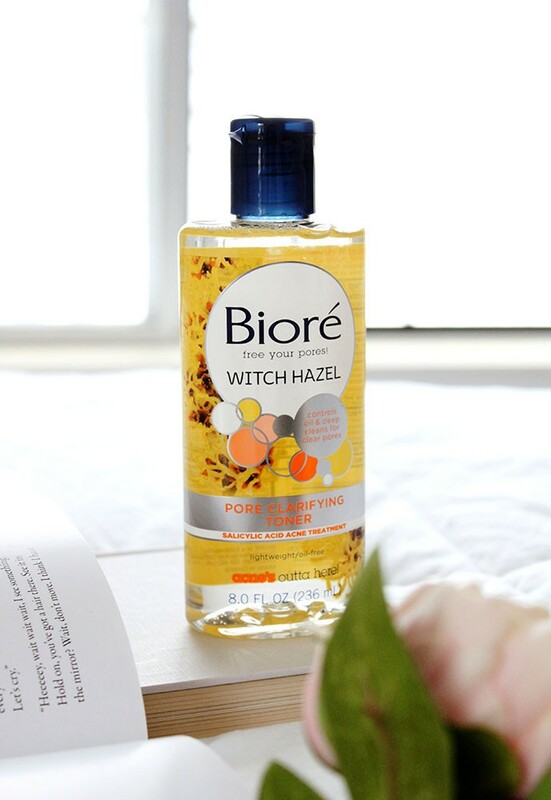 Bioré also introduced me to Witch Hazel Pore Clarifying Toner ($6.47) to complement the strips, and I actually really like how the two pair together. 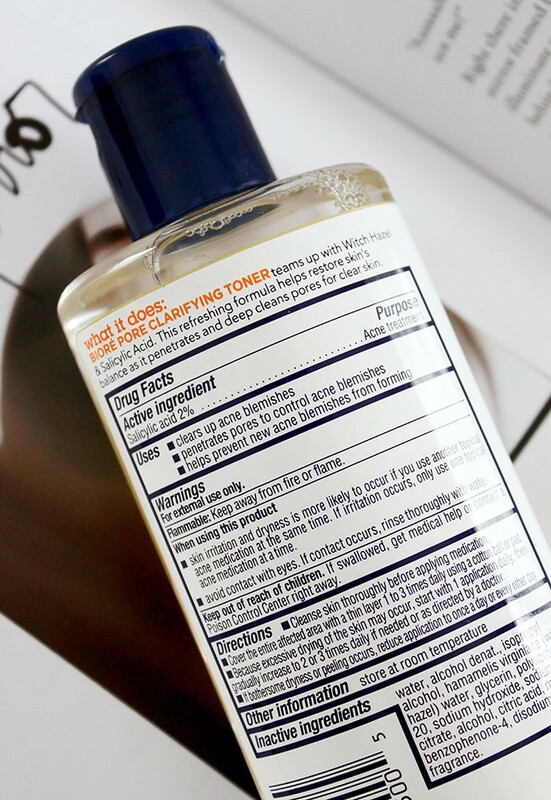 If the strips are something I would use on occasion, this toner can be used every single day to treat areas with enlarged pores if your skin can tolerate it. The formula boasts 2% Salicylic Acid which has been proven to help fight acne-causing bacteria, and witch hazel extract that works as a natural astringent to tighten the pores. 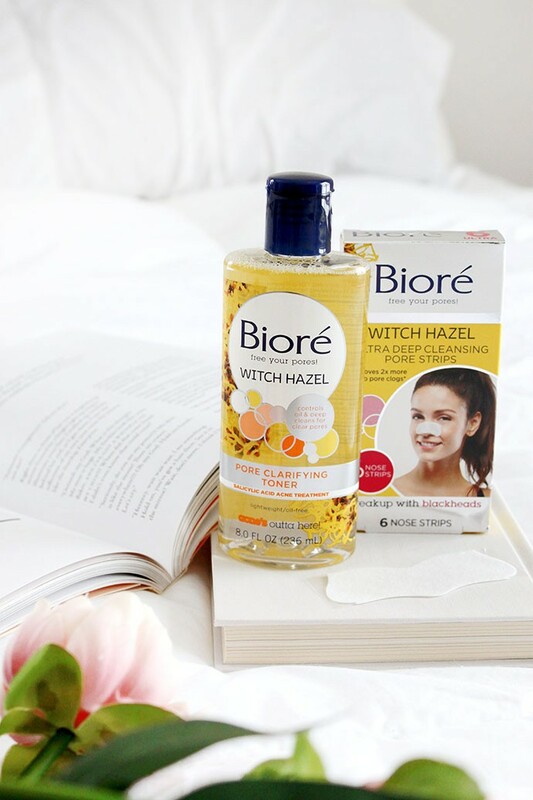 You can find Bioré® Witch Hazel products at your local Walmart. 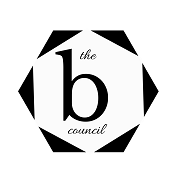 P.S: if you want to see a really impressive before & after using my Asian Bioré® Pore Strips, check out this blog post that I wrote a few years ago. And don’t say I didn’t warn you! Glamorable would like to thank Bioré® for sponsoring this conversation.